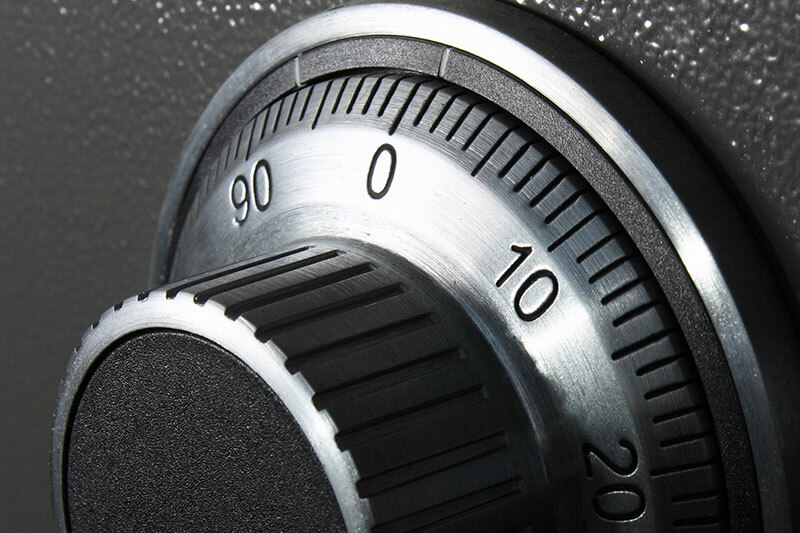 We repair, maintain, service and open burglary, fire and gun safes. 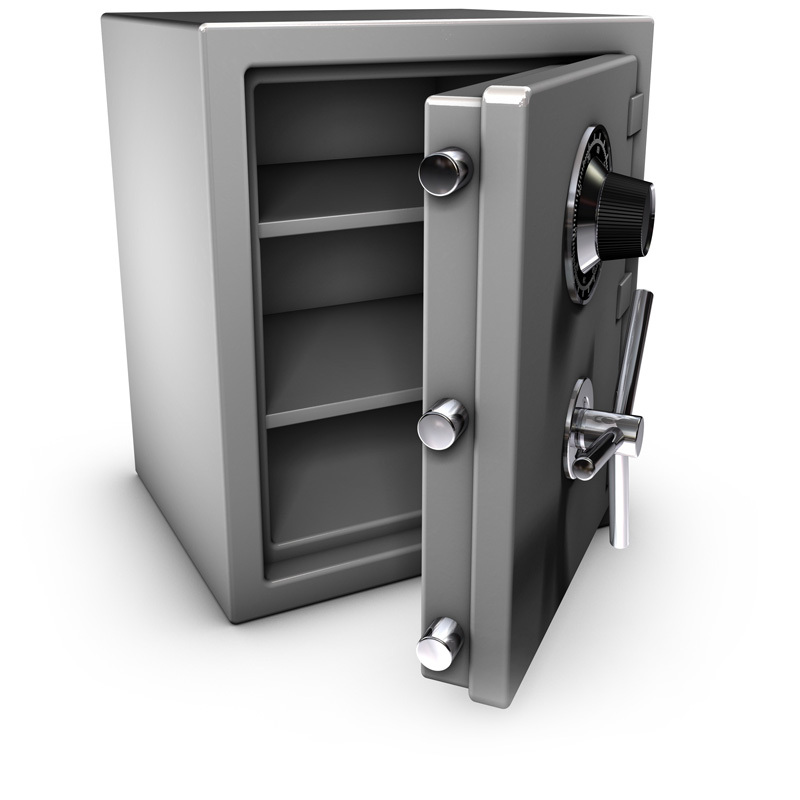 In addition to changing safe combos and regaining access to safes where combinations have been forgotten. Our safe techs specialize in getting you back in when you’ve been locked out.